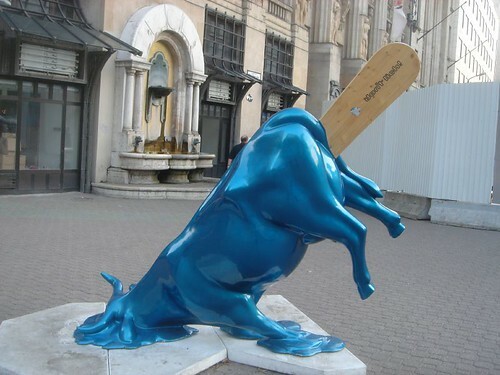 Limerick’s post on boleos made me think of the concept of boleos helados, or frozen boleos. I went to a workshop with Chicho and Lucía a couple of years back, and while the frozen boleos were sort of fun, it ruins your boleo technique if you shape your boleos that way. Methinks. You don’t do boleos, boleos happen.